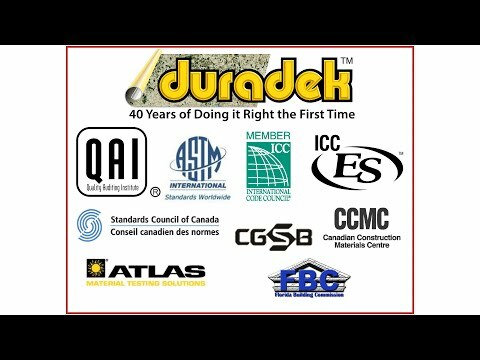 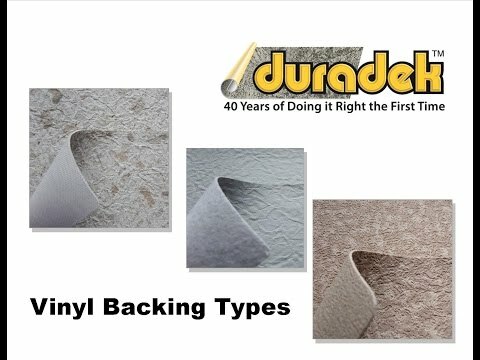 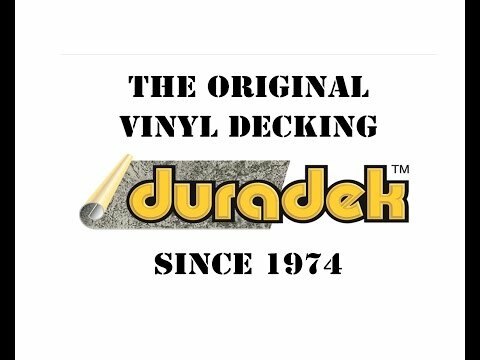 How Long Has the Vinyl Decking Company Been in Business? 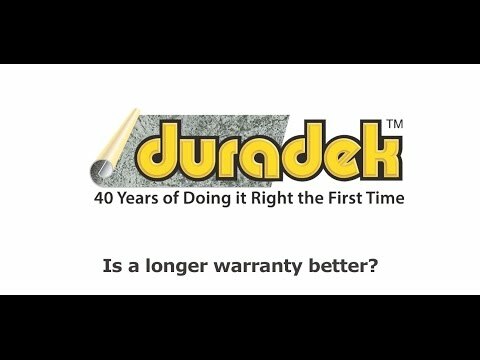 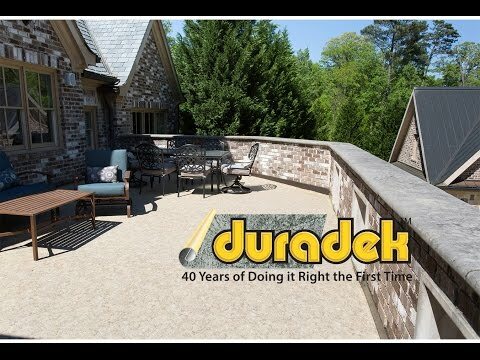 Is Thicker Really Better for a Vinyl Roof Deck? 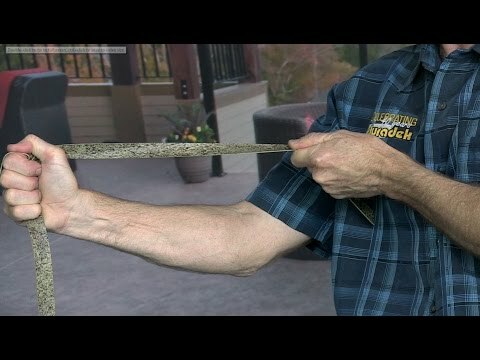 Are Bursting & Tongue Tear Tests Relevant?